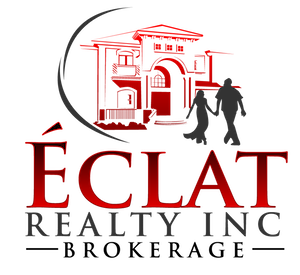 The Basics Of Selling A Home | Éclat Realty Inc.
Congratulations! You have made the decision to move. One of the most important decisions you will make concerning your sale, is to choose a realtor to assist you in the process. The realtor you choose to work with will affect your selling experience and it’s outcome. It is wise to do your homework before you make this important choice. Be wary of an agent that promises they can get an unreasonably high sales price for your home. No sales price can be guaranteed. You do not want an agent who is more interested in telling you what you want to hear rather than the information you need to hear. Your agent should provide you with the necessary information, required to help you, the homeowner to identify the right asking price for your property. Listing at the right price point will generate an interest in your home as soon as possible. Dedication to customer service is the very key. A professional agent should be helpful and available to answer your questions and educate you about the selling process. Although this can be difficult to determine at first, but asking the right questions and being observant will help you avoid any fly-by-night agent. 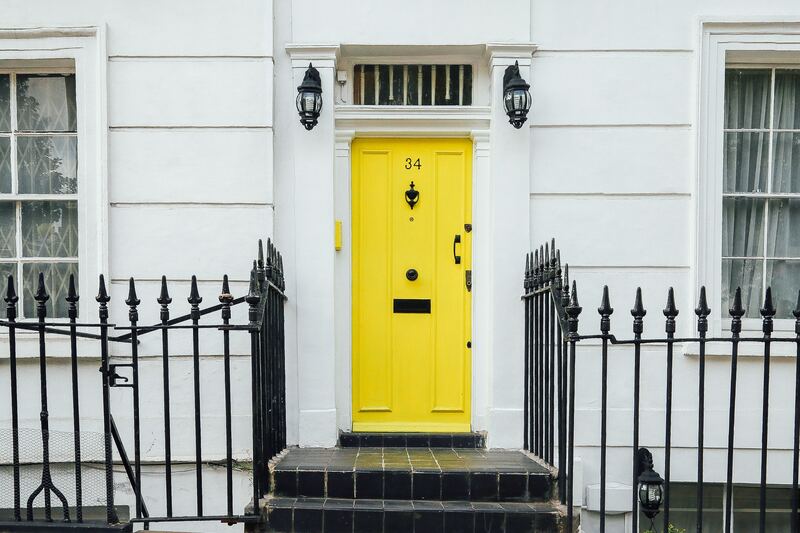 Look for an agent that demonstrates insider knowledge of your neighborhood, an agent that is aware of local market conditions will be able to give you insider information that is relevant. And finally, an agent who shows they can market your house above and beyond the standard MLS listing is a preferred choice. Confidential consultation to understand your home buying needs and wants. Explanation of the home buying and selling process and carefully listening to your concerns. Information on communities and neighborhoods and insight into real estate market conditions. Market value analysis on the property you are considering, with recent comparable sales as well as e-mail notification of new listings that meet your criteria and ongoing communication with you.